This page is designed for Cruise Ship Entertainment Agents & Cruise Directors. 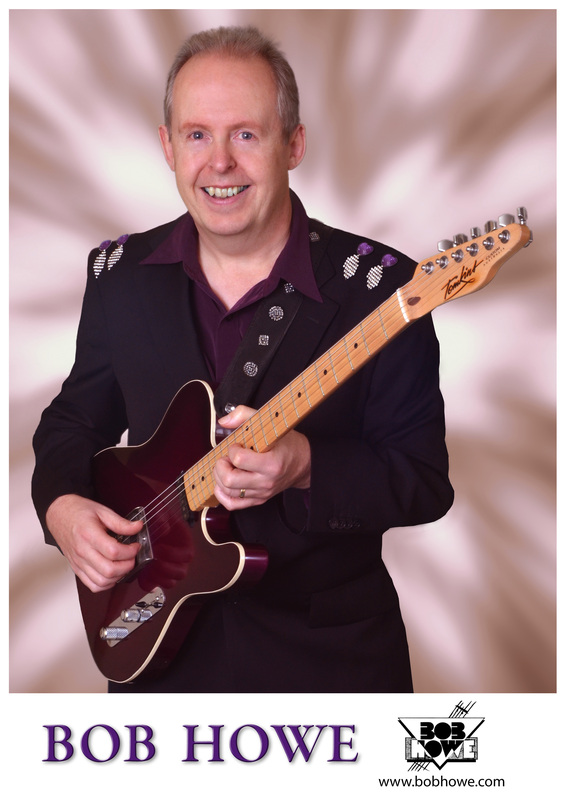 movie and television themes and the guitar sounds of The Ventures & The Shadows. 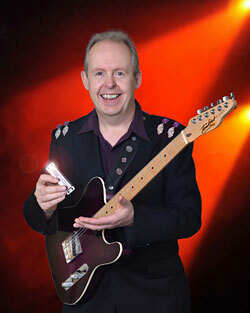 Bob’s long and varied career has made him highly in-demand as a multi-instrumental musician. He has played everywhere from The Sydney Opera House to the Melbourne Myer Music Bowl, from The Palomino Club (Los Angeles) to The Sheraton (Nashville), and from Caesar’s Palace (U.K.) to the Tanglin Club (Singapore) and headlined his own show on International cruise ships! On the musical theatre stage he has portrayed some of his heroes including Paul McCartney in ‘Lennon – The Musical of the Legend’ and guitarist James Burton in ‘ELVIS – The Stage Musical’. 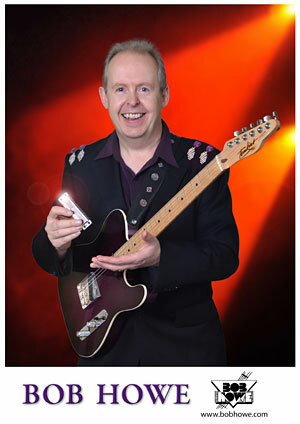 As a musical director he has conducted for international singers such as Frank Ifield and Guy Mitchell and he has toured as guitarist for Diana Trask and Val Doonican. In Australia he is also known to thousands of ABC Radio listeners as “Big Bob from Bondi”. Throughout his career he has met many musical legends including Tina Turner, Shirley Bassey, Peter Allen, Brenda Lee and Roy Orbison – all of whom have inspired him to reach for the heights of dazzling entertainment. Click the play button below to watch a 4 minute showreel of Bob performing live! Shows are all live, using a minimum accompaniment of piano, bass & drums. Arrangements are scored for full rhythm and horn sections, which are preferred. Equipment required for each show: 2 outlets of 220v or 110v power, 1 x D.I., 1 x vocal microphone. Alternatively, Bob will use your guitar amplifier instead of D.I. if available – not essential.